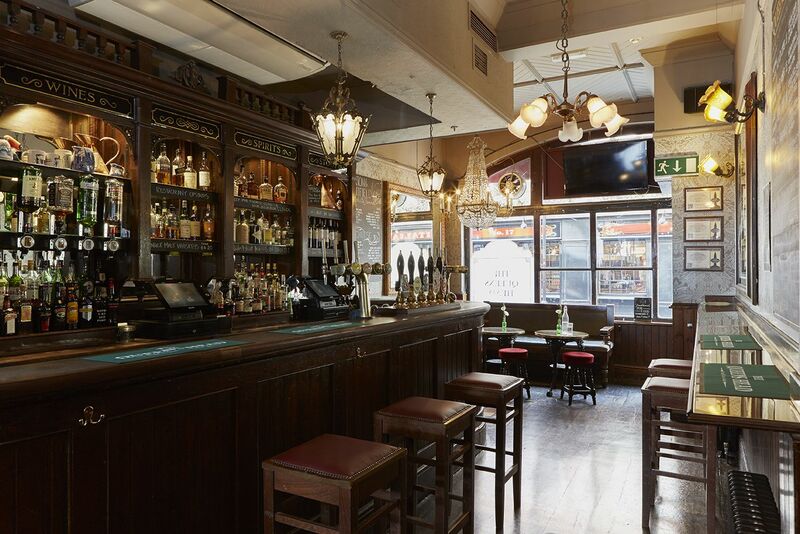 A rare independent pub and restaurant in the heart of Soho. A hideout two steps away from the throng of Piccadilly Circus and London's West End, offering quality local real ales, homemade food made onsite from fresh ingredients (including a £15 pre-theatre 2 course menu), a cosy upstairs restaurant (ranked #277 of 18,786 restaurants in London on tripadvisor) with room for around 30 diners and a wide selection of specially selected beverages that tied venues are unable to offer. This historic pub dates back to 1736 and the current owners pride themselves on running an independent establishment that stays true to the historic roots of the venue and the ideals of what a London pub should be. The Queens Head has a cosy dining area on the first floor that seats around 30 diners. All of our dishes are made on-site with fresh ingredients from trusted local suppliers. We are currently ranked #277 of 18,786 restaurants in London on tripadvisor. We have an excellent Sunday Roast if you find yourself in central London looking for Sunday Lunch. We have a range of gluten free options available on request. Children Policy: We love children at the Queens Head but unfortunately the terms of our licence only allows children in the restaurant area and they must be accompanied by an adult. 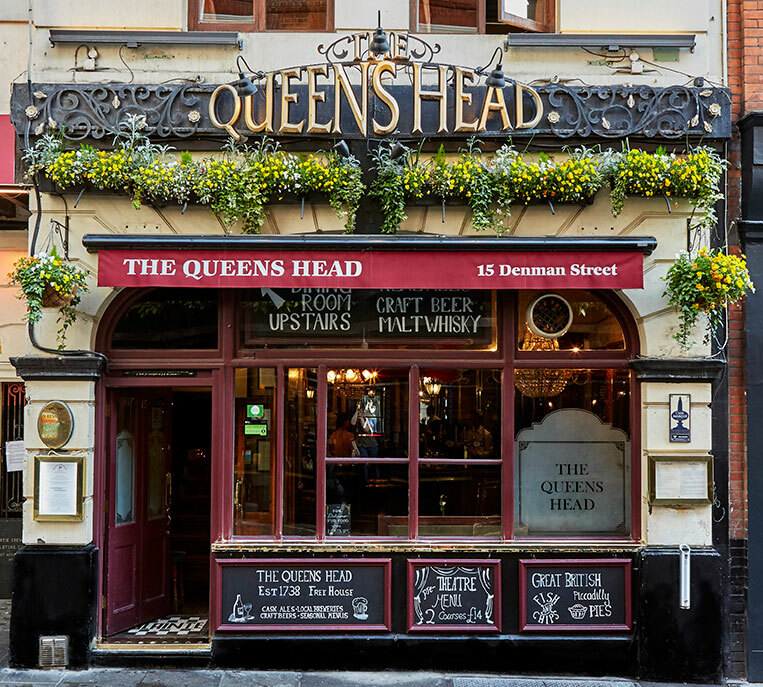 The Queens Head is an independent pub specialising in real ale with a highly respected restaurant, currently ranked #277 of 18,786 restaurants in London on tripadvisor...so lovers of quality food and beverages please apply now. Being an independent pub gives us a family feel and a real sense of being able to make decisions that directly affect the business. Ideally, we would really like somebody who is interested in becoming an intrinsic part of our business who will progress with us into a career in bar management, restaurant management or marketing and promotions.